At our Beach House, we start off every New Year with a different theme and focus. Last year, it was Awakening 2017: A Year With Intention, which provided us with the perfect opportunity to look within to find our inner calm. We explored our minds and searched our souls to uncover versions of ourselves that we never knew existed. For 2018, we are harnessing all the lessons we have learnt and applying them to our daily rituals by discovering the secrets to everyday happy living with Kinship 2018: A Year To Get Consciously Cozy. We were inspired by the Danish concept of ‘hygge’ (pronounced “hoo-gah”), which is a quality of presence and an experience of belonging and togetherness. It is a feeling of being cozy, warm, comforted and safe. It’s a feeling of engagement and relatedness, of belonging to the moment and to each other. Hygge is a sense of abundance and contentment. Hygge is about being, not having. Over the course of the year, we are diving into our Kinship Manifesto, which we believe is the perfect blueprint for finding happiness in simple but meaningful moments. 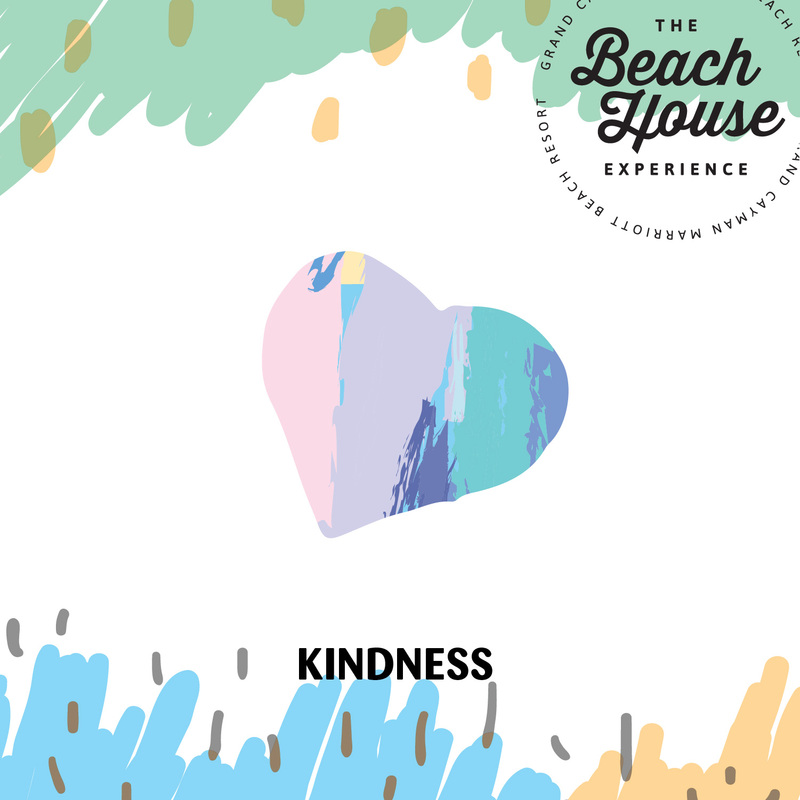 For this blog post, we are sharing our favourite quotes on Exercising Kindness because we are strong believers in kindness cultivating abundance. Read on for more!